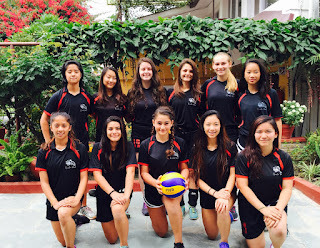 Lincoln Recent News: Girls' Volleyballers Put on a Great Show! 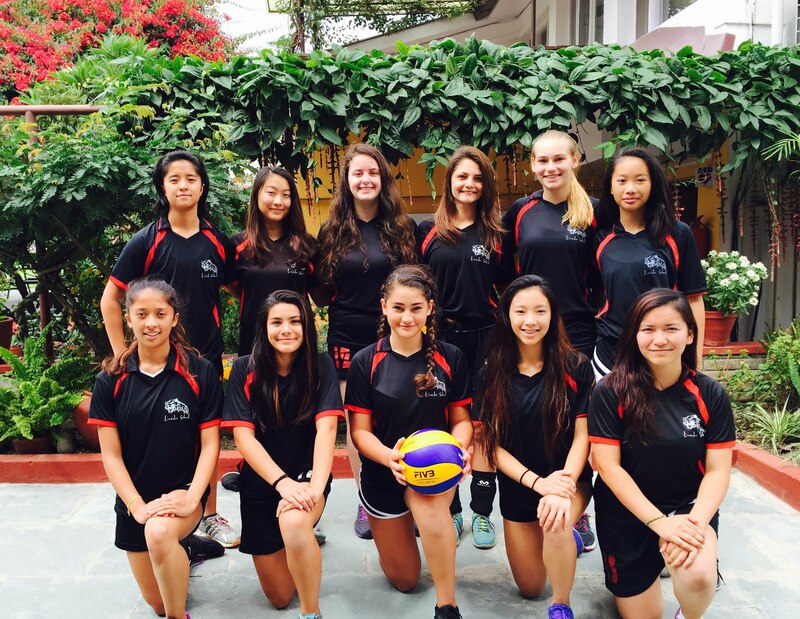 Saturday the 26th was quite an eventful day for the girl's volleyball team as we prepared ourselves for our first tournament of the season. In total we played four teams, the first against the Lincoln teachers and the rest against local Nepali teams. At 9 AM the whole team was gathered in the gym starting warm-up and preparing for this long-awaited moment. As spectators slowly filled the seats, we started our warm-ups and mentally prepared ourselves for the first match. As we pushed through the day, taking one game at a time, and rebuilding ourselves after every match we finally got to our last game, which was the most challenging one. The last game was not only a big mental push for the team but it was also the most physically demanding one, as we had had a long day of excitement and games, and only a short time to recover. Although both our team and the J.V.T.C team fought for every single point we narrowly beat them in both sets and won our final game of the day. All in all, it was a tiring and satisfying experience as we now move our focus towards the next big tournament - SAISA, which will be held in Dhaka this year.